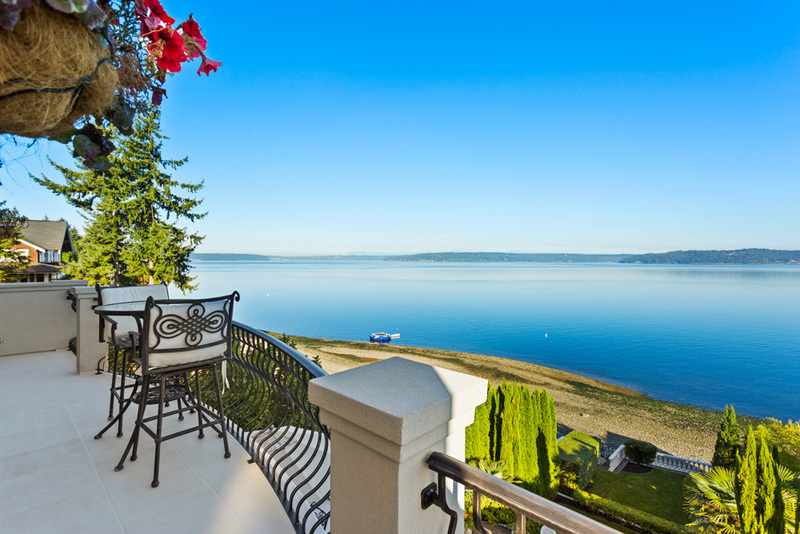 Available for the first time is this amazing Mediterranean Villa situated on the shores of the cove at Browns point. Wake up to the Olympics and enjoy an active scenery as the clouds drift by and the sailboats and seagoing vessels embark on thier journey. Take a short stoll down the beach to the lighthouse and park. Fish, walk your dog or search for aggots on the beach or Kayak around the point. This estate offers a lifestyle that dreams are made of. Why wait to go on a trip when you can feel like your on holiday, year round?